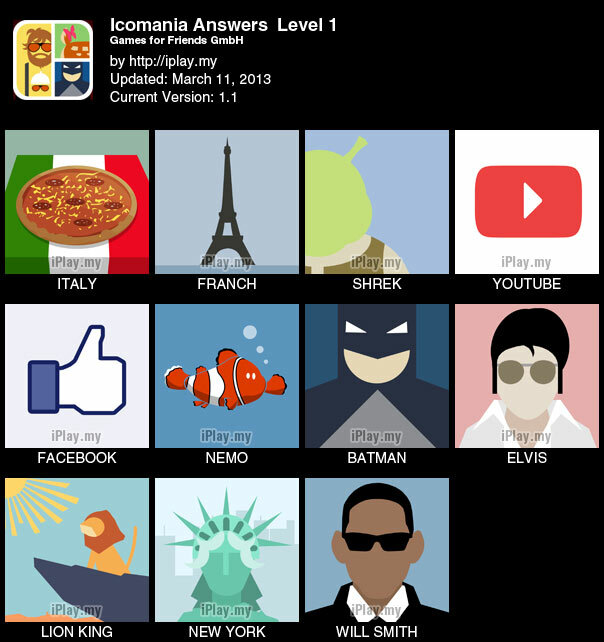 A must have new game apps from the same creator of “4 pics 1 word”(Games for Friends GmbH). All you need to do is just guess a word that is related to the awesome icon given. This games is good for time killing by linking the icon with the title given as in famous people, city, country, character, movie or tv and etc.